Thrustmaster Appoints General Manager of Thrustmaster Asia Pacific Pte Ltd.
Thrustmaster of Texas, a world leader in the design and manufacturing of marine thruster systems, has appointed Joshua Song as General Manager of Thrustmaster Asia Pacific Pte Ltd.
Thrustmaster Asia Pacific is based out of Singapore – the world’s leading hub for international and regional shipping with over 5,000 maritime companies. 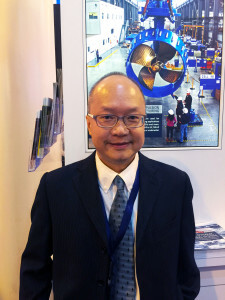 Mr. Soong has been in the marine and offshore industry all his working life and he’s still loving it. He has held several senior positions in sales, marketing and general management with Singapore and international companies in the maritime industry. Joshua trained as a marine engineer and has also obtained a Bachelor’s degree in Computer Science and a Masters in Finance. He has keen interest in following the development of conventional, diesel electric and hybrid propulsion and Dynamic Positioning Systems. He is passionate about the marine and offshore industry and enjoys sharing his knowledge with the aim of galvanizing curiosity and competence level of the people he interacts with; especially for the maritime community in Asia. Joshua enjoys traveling and reads voraciously, completing some fifty to seventy books every year. He lives in Singapore and has had the privilege of living four years in Calgary, Canada and one year in Bremen, Germany. He is committed to elevating Thrustmaster’s continued expansion into Asia Pacific to better facilitate new growth opportunities. 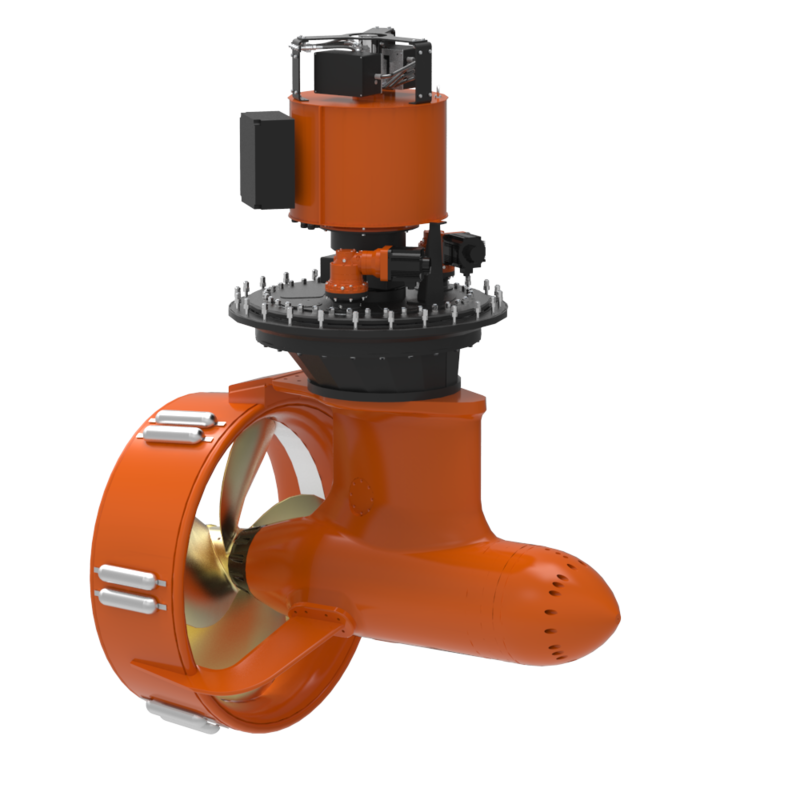 For over 30 years Thrustmaster of Texas, Inc. has been manufacturing heavy-duty commercial marine propulsion equipment for the marine industry. The factory and production of all thrusters is based out of Houston, Texas with a global network of sales and support offices in Rotterdam, Singapore, China, Dubai, and Brazil.